Latest Southampton striker Danny Ings says that he simply could not pass up “the opportunity to come home” in this summer’s transfer window. 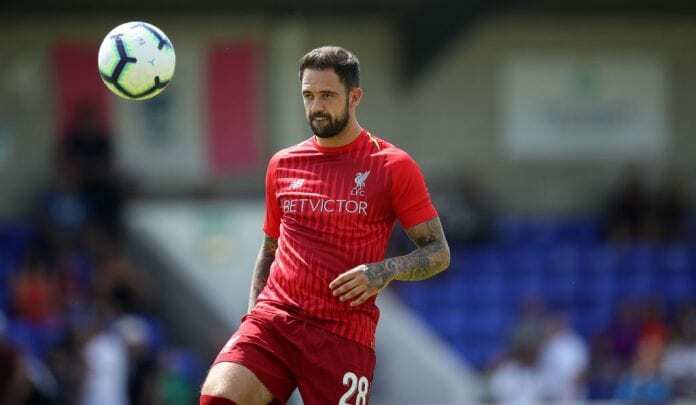 Many clubs rushed through the deadline of the summer transfer window and Ings was one player who sealed a move to Southampton on transfer deadline day. The 26-year-old will have to spend the 2018-19 campaign on loan at St Mary ahead of a potential permanent move next summer. Ings was born in Hampshire and even though reports suggest he had wanted to play in Southampton during the start of his youth career, he was rejected for being too small which made him to join Bournemouth. The team will play against Watford in the English Premier League, but the Hornets have been very good lately in the competition. The one-time England international reportedly refused offers from Cardiff City and Crystal Palace. “When this football club came up, I had to take the opportunity to come home. It’s a fantastic football club who play great football and I’m just happy here,” he told Southampton’s official TV channel. Ings may feature in Southampton debut in Sunday’s Premier League clash with Burnley. Quiz – How much do you know about Nathan Redmond?